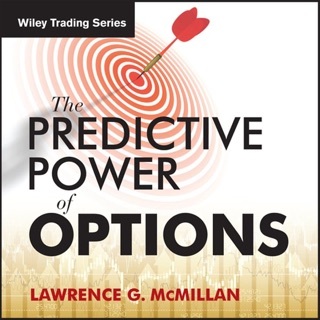 Buying low and selling high is the most generic advice out there! 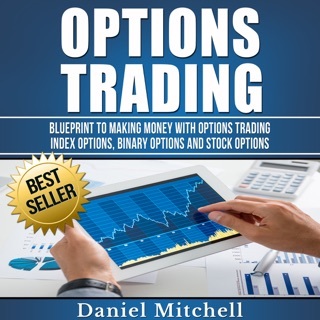 It's time to mix it up and make more money trading with options! 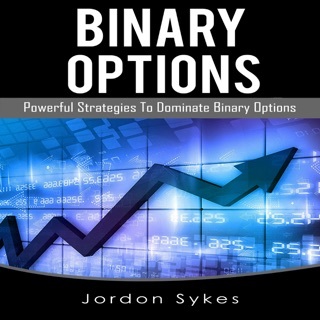 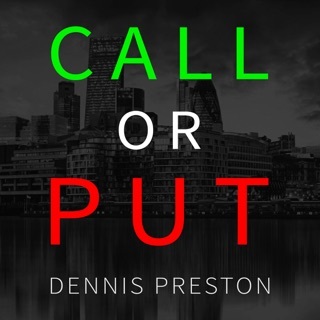 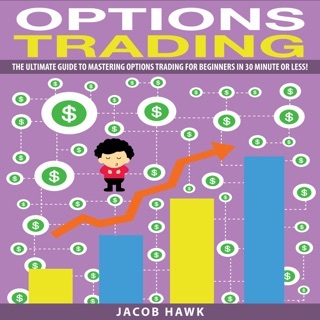 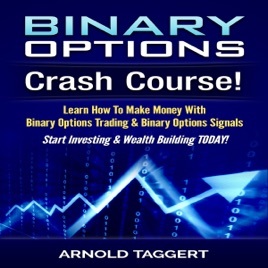 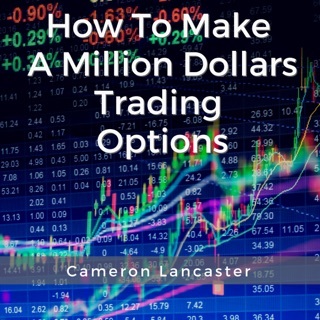 Regardless of your investing experience, this book will give you a fabulous insight and advice when it comes to binary options!